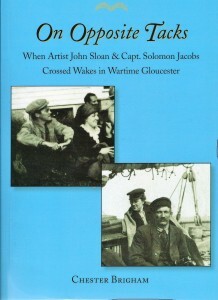 John Sloan, major American artist identified with the “Ashcan School” of urban realists, and Captain Solomon Jacobs, schooner fisherman and ocean entrepreneur, were both in Gloucester, Massachusetts from 1914 until 1918. 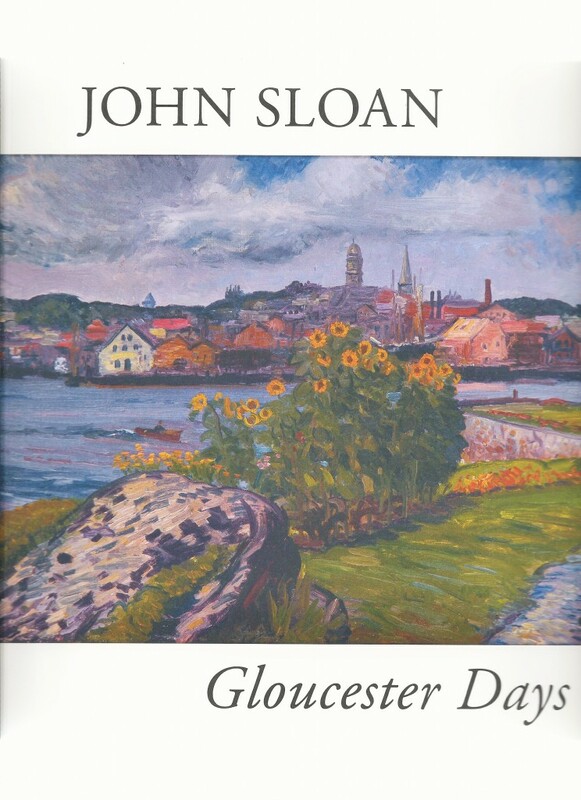 John Sloan, during five consecutive extended summers in Gloucester, transformed his style in hundreds of shore scenes and townscapes painted in vibrant colors and charged with energy. Captain Jacobs was winding down a colorful career of voyaging and enterprise, but was not yet ready to go quietly. 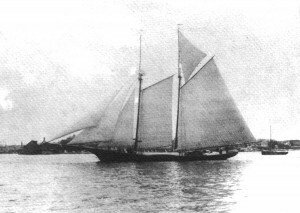 Then America entered World War I, and the Gloucester fishing fleet was decimated by U-boat attacks. On Opposite Tacks explores the contrasts and parallels between the two men that shaped their differing responses to life and war. 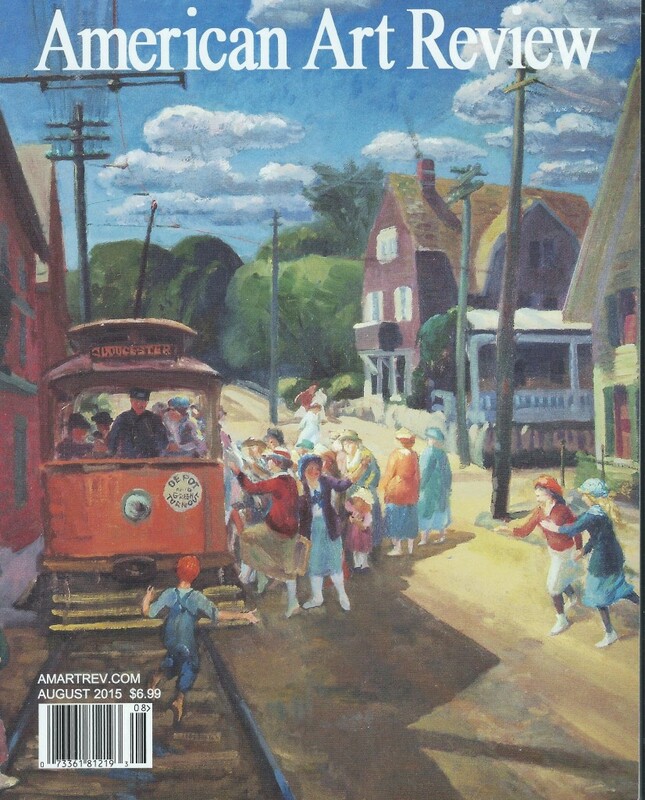 Chester Brigham was an author of the catalogue for the Cape Ann Museum’s major exhibition of landscapes, seascapes and cityscapes that John Sloan painted in Gloucester between 1914 and 1918. The museum displayed the works from July to November, 2015. Sch. Ethel B. Jacobs. inbound. Capt. 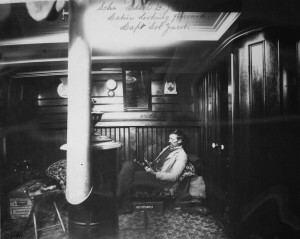 Jacobs in his cabin on the Ethel B.